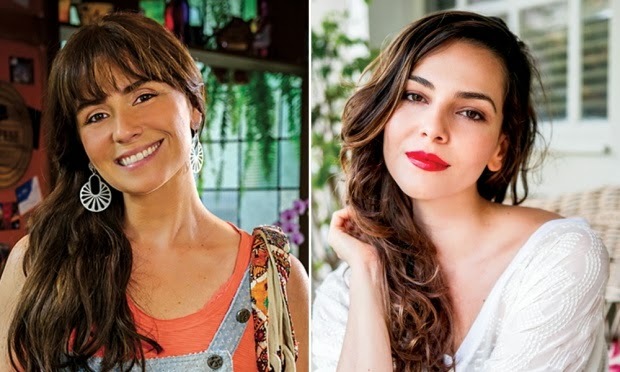 Em Família is a Brazilian telenovela. It tells the story of two cousins, Helena (Julia Lemmertz) and Laerte (Gabriel Braga Nunes), who grow up united by two strong ties: family and love. Laerte is a musician who is in love with his cousin, but consumed by an obsessive jealousy, especially of his friend Virgílio (Humberto Martins), who has always fostered a platonic love for Helena. Helena herself has a strong personality and has never accepted the possessive side of her problematic boyfriend, although she keeps teasing him. 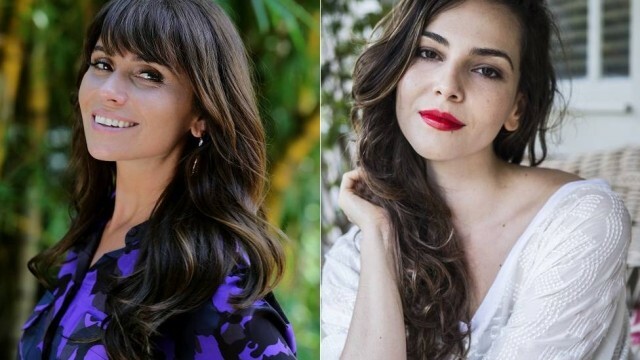 The F/F couple shown below is formed by Clara and Marina, respectively portrayed by Giovanna Antonelli and Taina Müller. I love this story. It was seductive and it kept me wondering. I don’t think they were calling the white woman natural. I think they were just talking about their looks in general ya know. Like how they aren’t all caked up with make and the show isn’t trying to make them look “authentic.” They are who they are. I wanna watch this entire series of clara and marina with english subtitles. I couldnt find their story on dailymotion.